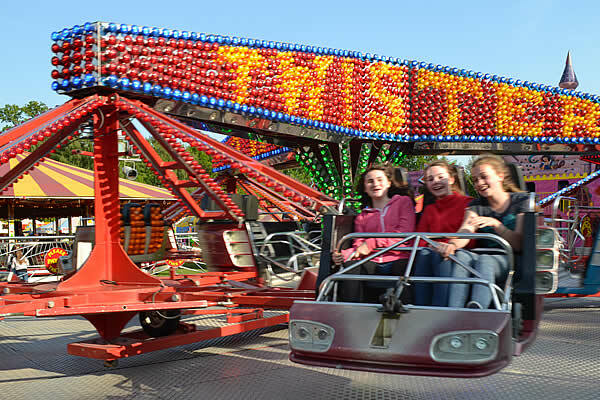 Twister is the classic family attraction that thrills fans of all ages. Built in the year 2000 by KT Enterprises, our Twister is a spectacle to watch and to ride, running both in Forwards and Backwards. Very easy to transport and set up and with an adjustable thrill level from mild to wild, this machine is perfect for almost any event.